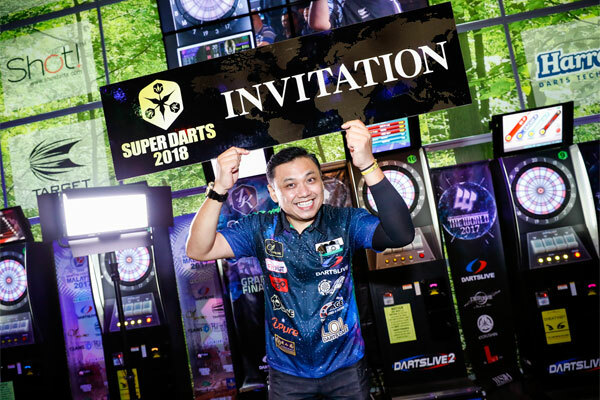 Home > 2017 > Event > SUPER DARTS > 【SUPER DARTS 2018】Harith Lim from CC1K Singapore to particpate! 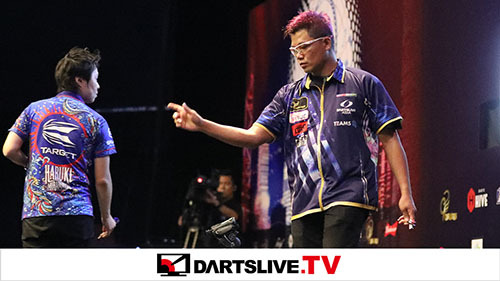 Harith Lim has earned the SUPER DARTS spot from CC1K Singapore. 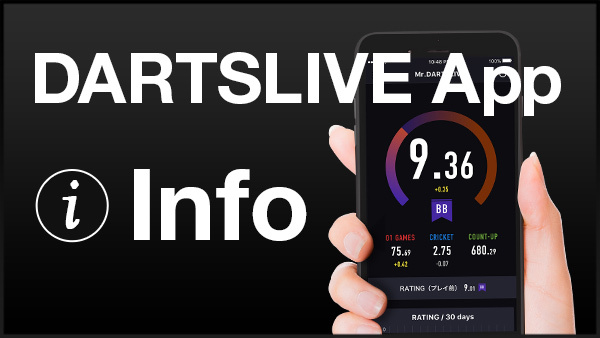 “It is a great honor to be able to play in SUPER DARTS as a Singaporean player and DARTSLIVE OFFICIAL PLAYER. I am so happy to be able to earn the spot. 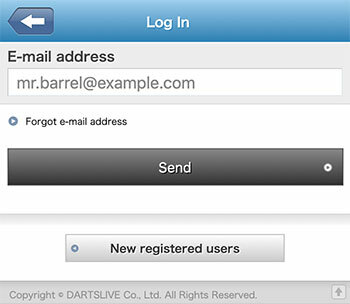 I really wanted to compete in SUPER DARTS for a long time, but I couldn't be that lucky.